Welcome to the show! 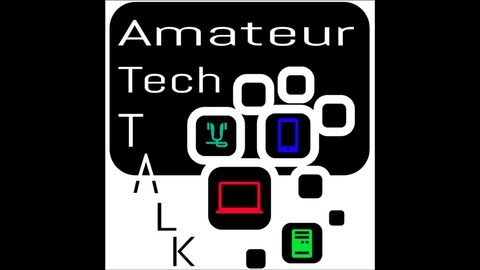 Amateur Tech Talk is hosted by a Dean Hansen and Ronnie Rodriguez. 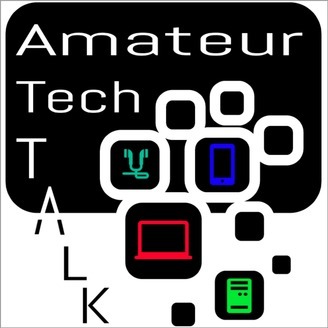 We discuss anything new and upcoming in the tech world. We talk tech. We talk gadgets, smart phones, computers, tablets, and all the things that turn nerds into millionaires. Episode 14 - Apple & Microsoft Events: Cool New Stuff! In episode 14, we discuss the new computers from Apple and Microsoft. We talk about the new Surface Studio, MacBook Pro, SurfaceBook 2 and much more! Episode 13 - Google Event & Ronnie's Anger! Episode 12 - One Year Anniversary & Amazon Giveaway! Episode 11: Live on Periscope & Youtube - Apple Event! Episode 10: Deans New Phone & Apple Rumors!